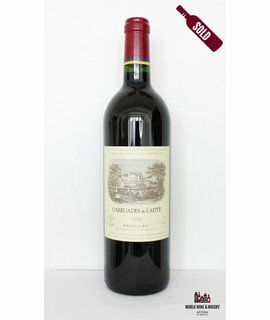 Château Lafite Rothschild is a wine estate in France, owned by members of the Rothschild family since the 19th century. 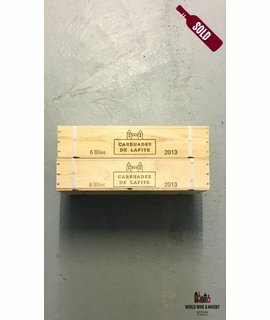 The name Lafite comes from the Gascon term "la hite" meaning "small hill". 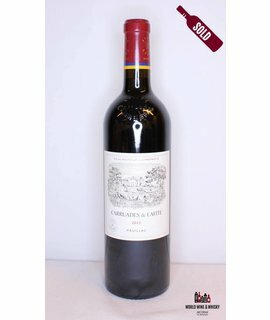 The vineyard is one of the largest in the Médoc at 107 hectares, and produces around 35,000 cases annually, of which between 15,000 and 25,000 are first growth. 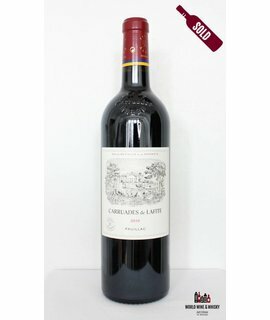 Its vines are around 70% Cabernet Sauvignon, 25% Merlot, 3% Cabernet Franc, and 2% Petit Verdot, whereas the final wine is between 80% and 95% Cabernet Sauvignon, 5% and 20% Merlot, and up to 3% Cabernet Franc and Petit Verdot. 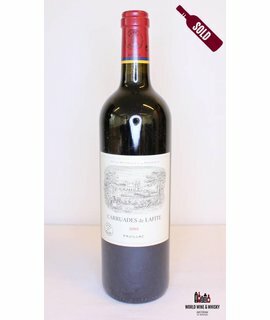 Occasionally exceptions are made, such as the 1961 vintage which was 100% Cabernet Sauvignon. 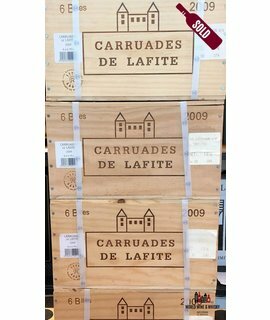 In addition to the first growth, around a third of the wine is released as a second wine under the label Carruades de Lafite.